3 important factors in finding your motivation! 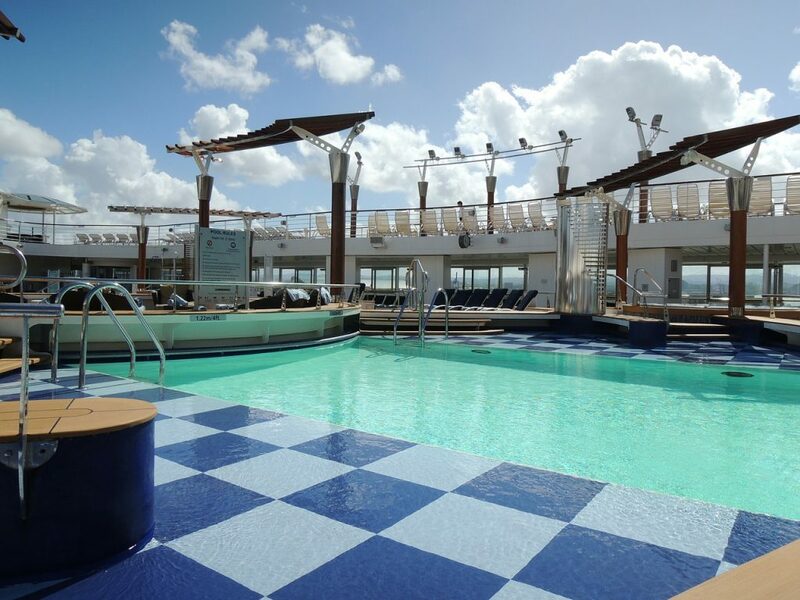 During my recent cruise with Celebrity Cruises, I found more than just the beautiful ship impressive – it was the cruise ship staff that had me amazed. All staff – from the cruise ship director, to the dining room waiter – seemed determined to assist guests and go out of their way to make them enjoy their cruise. In fact, they were always smiling, pleasant and helpful – despite working long, grueling hours. I kept wondering: what motivated them? Was it money? A loyalty to the company? Something more personal? I was so curious that one night I asked my attentive waiter that exact question. The answer said it all. He told me his wife was pregnant with twins back in Italy and that if he received strong reviews for the next six months, he could take leave and be home for the birth. There it was – motivation. Everyone needs motivation. It’s what drives us to give a little more, to fight for something we believe in, to push ourselves when we feel we have nothing left. If you can find and keep it, motivation can be very empowering and even life changing. Motivation is linked to passion. Find something you enjoy and you’ll be motivated to do it. This applies to exercise, work, academic studies or a hobby. For example, if you know you like engaging with clients at work, talk to your boss about this particular interest and how you can do more of it in your current role. If that’s not an option, why not do a professional development course in leadership? You would enjoy learning more about something you already like and it would benefit you career wise. The above example applies to fitness and anything else in life. People who are more motivated tend to perform better at work, get more satisfaction from life and stay committed to the task at hand. Like the cruise ship waiter, something motivated him to go beyond the basic duties of his role. Whether it is a future goal of some kind, the dream house you want to own, or the thrill of collecting kudos from the boss, focus on what truly drives you in life. What do you get satisfaction from? Find out and keep focused on it. Write about it, post it on your fridge, put it on index cards and carry it in your wallet. Read and re-read it. Stay focused – stay motivated. Motivation is fueled by positive energy. Surround yourself with people who contribute something positive to your well-being and life. Negative people who drain your energy and try to bring you down are also motivated – to do precisely that! Choose the company of positive, energetic people and weed out the downers. Also, don’t forget to speak and act with positivity and confidence. The more positive you feel about yourself, the more motivated you will be in life. Remember: life should be lived with passion and purpose – that’s what motivates. Fox Harb’r gives golf the spa treatment—and lots more.